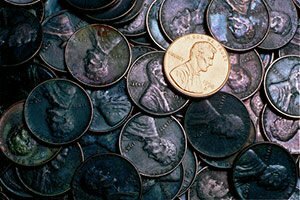 Last week was a quiet week for penny stocks, with only one company delivering the kind of triple-digit gain we've come to expect from the best penny stocks. 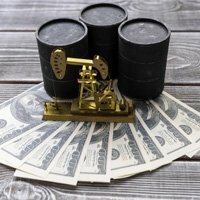 Last week's top gainer, Westmoreland Resource Partners LP (NYSE: WMLP), jumped over 148% after receiving several performance upgrades from industry analysts. Starting the week around $1.70, Westmoreland closed on Friday at $4.17 – a tremendous gain for this little-known stock. While those gains are exciting, it's important to note that investing in penny stocks can also be incredibly risky. Yes, there are penny stocks that have tremendous growth potential that can easily dwarf your initial investment. However, most penny stocks lack the solid underlying financials necessary to generate a significant return. In order to identify the best penny stocks, our team uses the Money Morning Stock VQScore™ to identify stocks that have real growth potential. Our favorite small-cap stock to buy this week has our highest VQScore – meaning it has strong underlying value and a high chance of providing significant gains for investors.